Villiger Hall is named in honor of Fr. Burchard Villiger S.J., who was on the Faculty of Saint Joseph's from its founding in 1851 and fifth president of Saint Joseph's College. 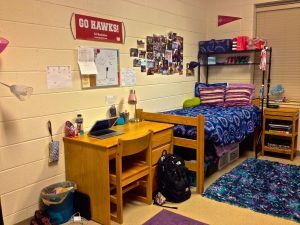 Villiger Hall is a co-ed facility and the University's newest residence hall that opened in Fall 2012, with housing for 400 students - approximately 40 in each hall wing. 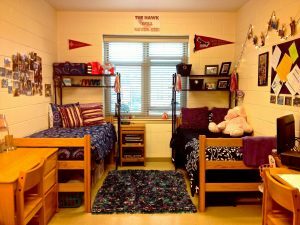 Villiger Residence Center is the newest residence hall on campus. 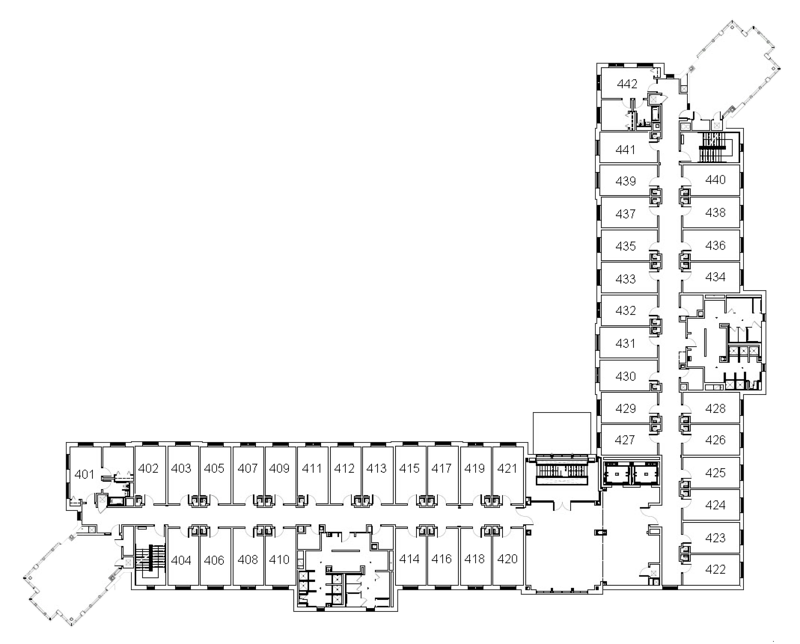 It offers students lots of community space on each floor as well as a gym and community space on the ground floor. Students also have the benefit of being close to central campus and Maguire campus, which is right across the street. The city views on the top floor are the best! 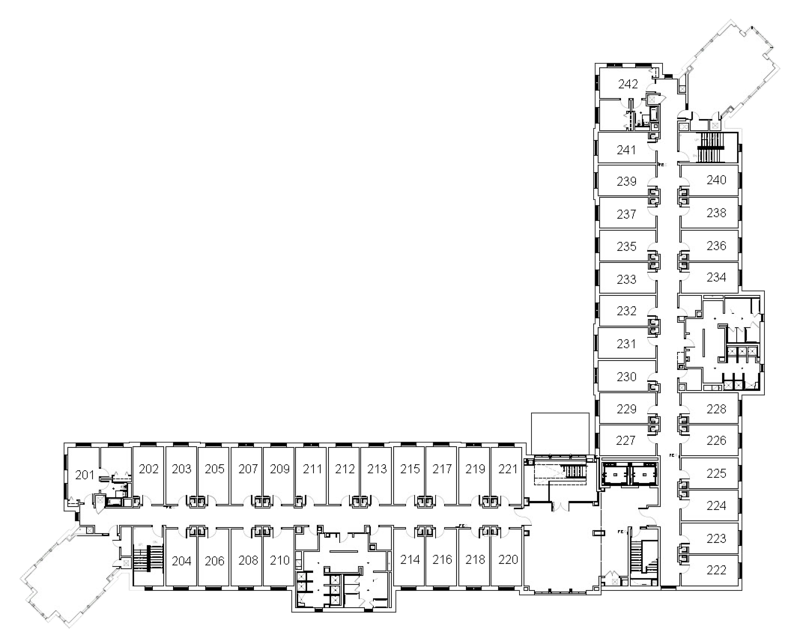 Six story high-rise with a hall style set-up.